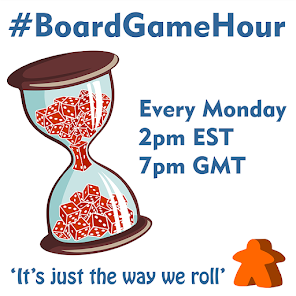 Our topic for Mondays #BoardGameHour twitter chat is; How board games can "evoke emotions". 1. To give rise to; draw forth; produce: "words that evoked a smile; actions that evoked mistrust." 2. To call to mind, as by suggestion, association, or reference: "songs that evoke old memories; a speech that evoked the words of Jefferson." 3. To create anew, especially by means of the imagination: "a novel that accurately evokes the Depression." 1. A mental state that arises spontaneously rather than through conscious effort and is often accompanied by physiological changes; "a feeling: the emotions of joy, sorrow, and anger." 2. Such mental states or the qualities that are associated with them, especially in contrast to reason: "a decision based on emotion rather than logic." 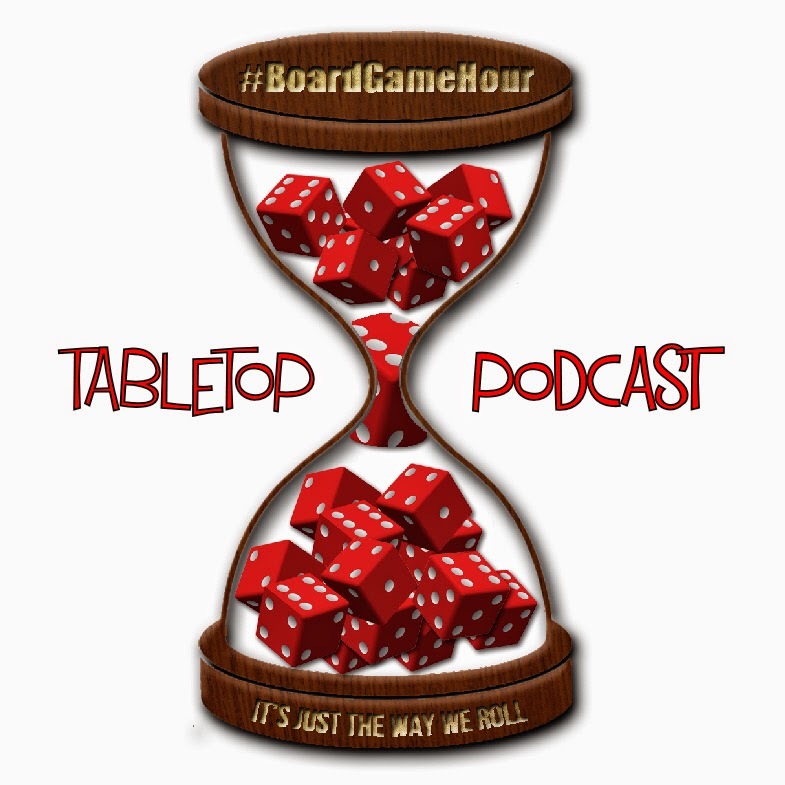 I feel this ties in nicely with our podcast chat about the gaming experience a few episodes about with Donald Dennis and Scott Nicholson (episode 10). I can't participate tomorrow, because I'll be teaching sixth graders, but this topic made me think of Brenda (Brathwaite) Romero's Train (and her other human rights historical art instillation games). Hopefully someone will talk about how evocative these types of games can be for players when causing them to realize the reality of their actions. The Mechanics of the Message.